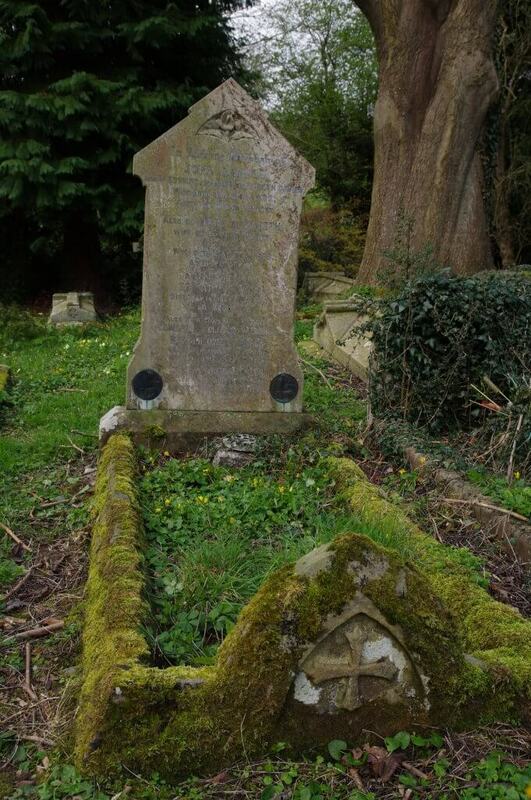 James was born in 1895 in Welshpool to Edward and Mary Elizabeth Davies. 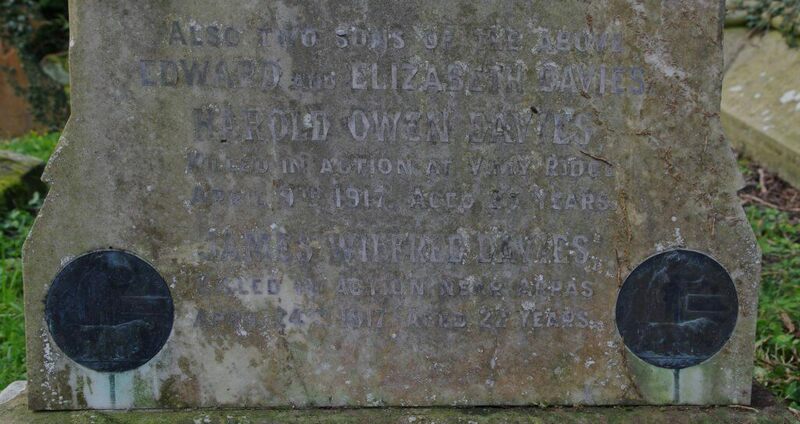 He was the younger brother to Owen Harold Davies, who has been previously remembered. The family lived in Bryneglwys, a large house on Red Bank. The house has been demolished to widen the road at the bottom of Red Bank. The cul-de-sac which is on the site is named Bryneglwys. 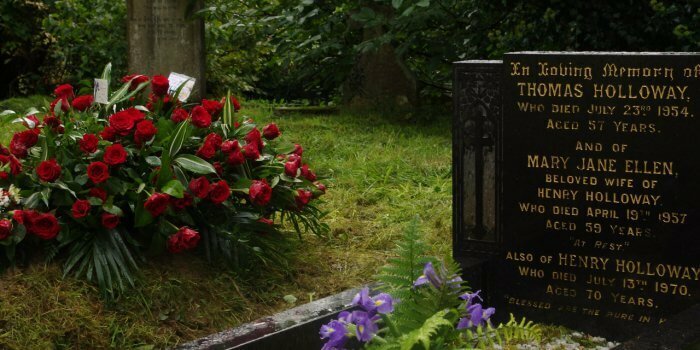 In 1911, at the age of 16, James left Welshpool and lived near Bilston (now part of Wolverhampton). 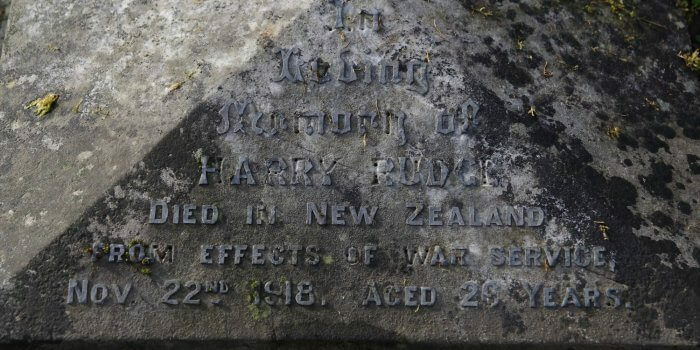 He was staying with his second cousin’s family at a house called Batman’s Hill House. He was working as a Joiner’s Apprentice. With the outbreak of war, James became a Private with the Machine Gun Corps. 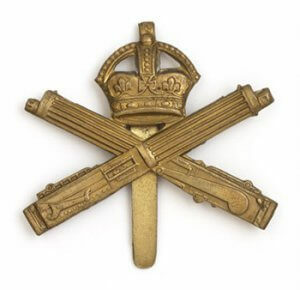 The Machine Gun Corps was set up in October 1915, when it became clear that for the British Army to be an effective force on the Western Front it needed a dedicated unit of specially trained machine gunners. A base and training camp was set up at Belton Park, Grantham, Lincolnshire. Belton Park was a temporary military camp set up on a large private estate. To be admitted into the Machine Gun Corps men had to not only be very fit to be able to carry the heavy equipment but also be intelligent and technically minded to operate, maintain and repair the Vickers machine guns. Men also needed to be skilled in communication, map reading and signalling. Being a front line unit, men in the Machine Gun Corps had opportunities for bravery and heroics. However casualties were very high, earning the units the nickname ‘the Suicide Club’. In February 1916 James as part of 51st Company, Machine Gun Corps, left Belton Park and sailed to France. They formed part of the 17th Division and were probably involved in the Battles of the Somme. In April 1917 they were part of the Battles of Arras. The Second Battle of the Scarpe, near Arras took place on 23rd – 24th April. James was killed in action on 24th April 1917, near Arras. It was 15 days after his brother Owen had died, just a few miles away. James is commemorated on the Arras Memorial, which is next door to the Arras Flying Services Memorial where Owen is commemorated. 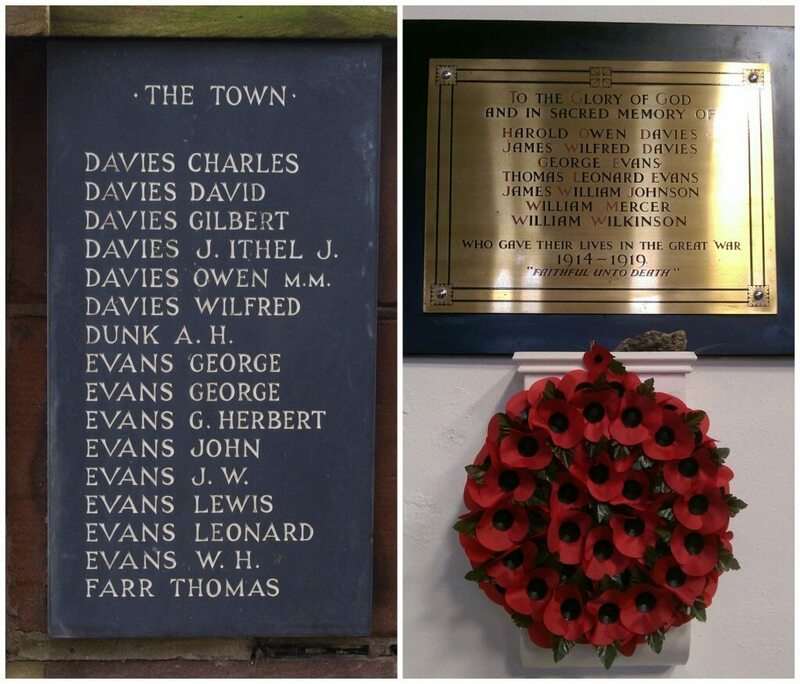 James is also commemorated in Welshpool Methodist Church and on Welshpool’s war memorial. Welshpool War Memorial and Welshpool Methodist Church memorial plaque. 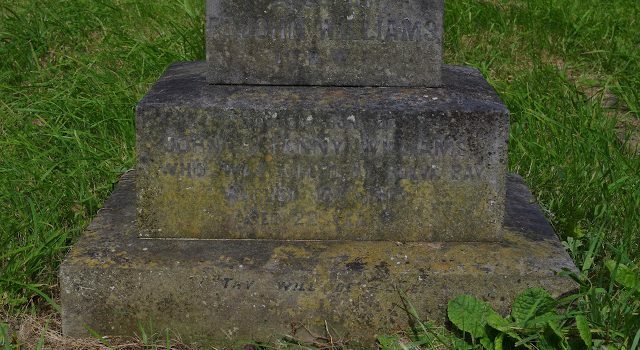 James is remembered alongside Owen, on the family gravestone in Christ Church churchyard. Interestingly another brother, George, became a missionary in South Africa. 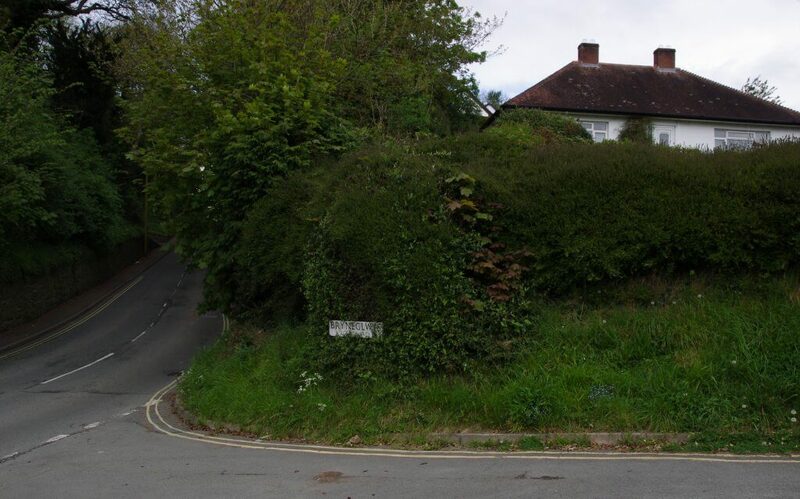 He returned to Welshpool in the 1930’s and was an active member of a pre-war peace organisation. A detailed account of James’ story is on display as part of the ‘Remembering the Fallen of the Great War at Christ Church’ exhibition.